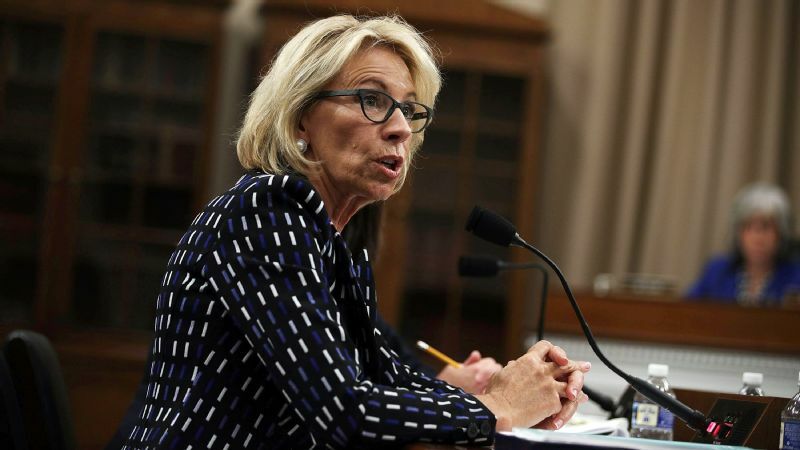 Education Department rescinds guidance on sexual violence and Title IX. 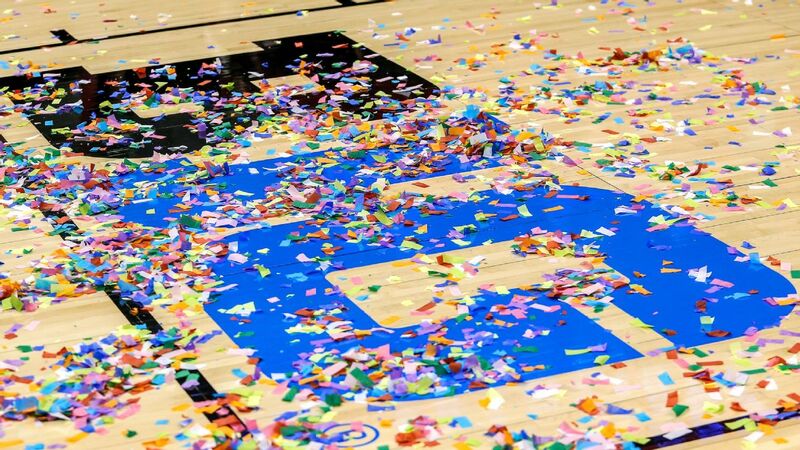 What now? 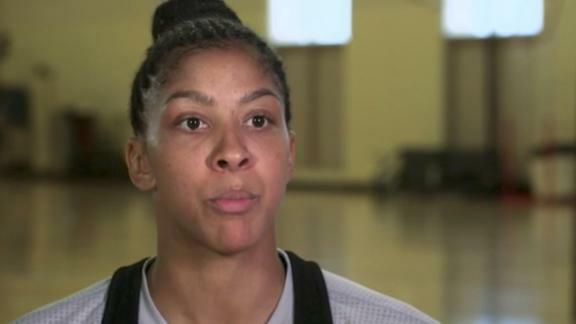 L.A. Sparks forward Candace Parker explains how Title IX has opened up so much opportunity for her and what it will do for her own daughter in the future. 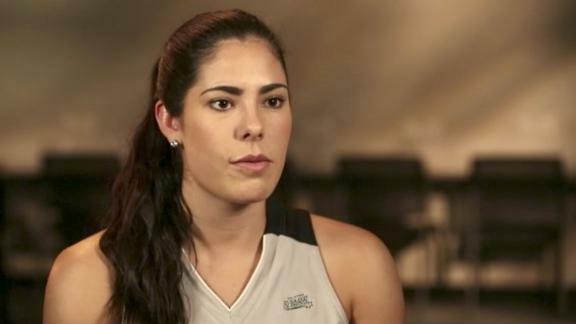 San Antonio Stars guard Kelsey Plum discusses how different it was for her mother playing sports versus how much more of an opportunity Title IX continues to give Kelsey Plum.